Natural leather elicits conflicting reactions. It has is strong proponents and opponents. However, it has several benefits. The material is used in industrial companies and it is acquired from the body of wild and breeding animals. It is used to produce clothing, shoes, haberdashery, upholstery and book covers. Upholstered furniture (including beds) is becoming more and more popular. Big headrests, modern design and the pleasure derived from contact with this natural material make it popular. After being tanned, leather can be used as a material for the uppers, soles and linings of shoes and for gloves. Accessory leather is used for carrying bags and belts. It can be used for purses, handbags as well as harnesses and other accessories (for example: for the military). 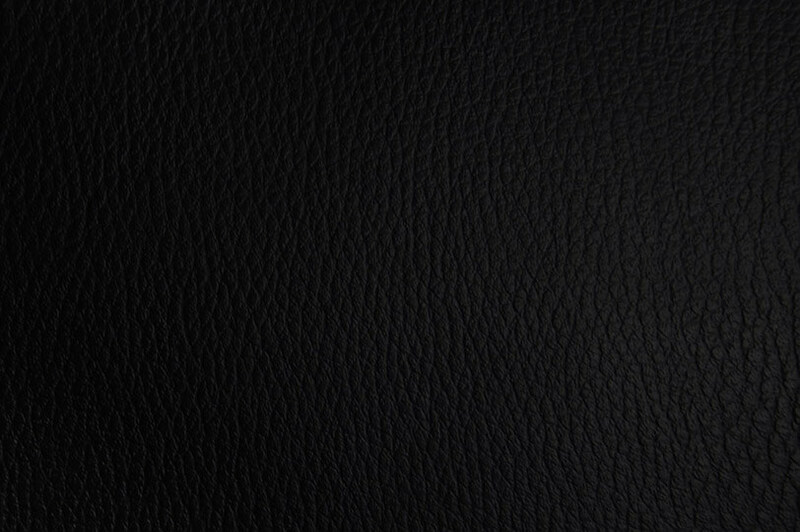 Special kinds of leather, like upholstery leather, are used in the furniture industry. Upholstered beds a getting more popular - people pay more attention to the unique and modern design of a bed. Leather, as a natural material, needs special care to keep its properties for a long time. Changes in temperature and humidity of the place it is stored influence the quality of leather. If the humidity increases, the leather decrease its area (it shrinks), and when it increases, the leather becomes more elastic and can be stretched. A concurrence of high humidity and high temperature causes the leather to mold. If the leather is subject to sunlight it oxidizes faster and ages. It is similar then the leather reacts with sulfur dioxide. Leather products need special treatment (cleaning, drying, polishing or brushing, laundering). In a way eco-leather is the competitor of natural leather. The main proponents of this material are the one who want to be at peace with nature and fight for animal rights. But eco-leather has as many opponents as proponents. Eco-leather is a polyester fabric covered with a layer of plasticized polyvinyl chloride. 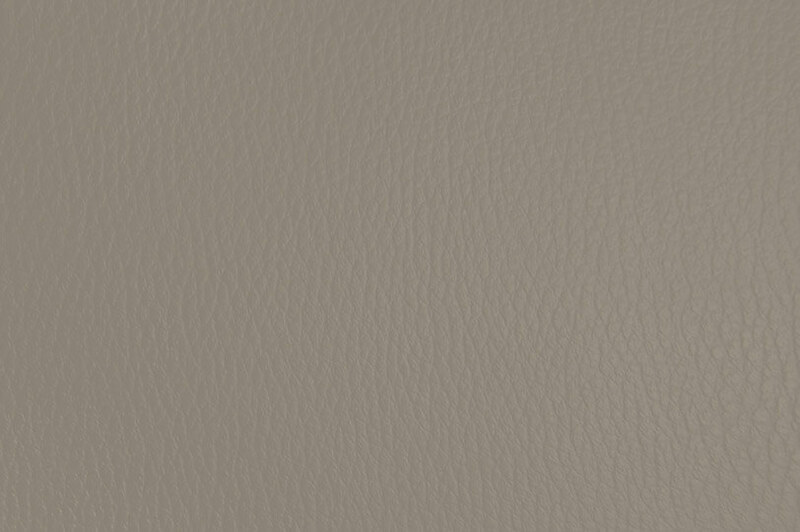 The the surface of this material can have a texture which resembles natural leather. That is why it can be sometimes mistaken for natural leather. It is used in upholster mainly due to it being cheaper than natural leather. It is also used in clothing, haberdashery and book covers. It is waterproof so it has an advantage over natural leather in some situations. How does eco-leather attract clients? Thanks to its great looks and reasonable price. The price of such furniture is significantly lower than those made out of natural leather. This is due to the way it is produced. Besides, this leather is very durable and it is able to withstand many years of usage. The only disadvantage is that intensive usage may lead to it getting abraded but his can be remedied by proper care. This is not very complicated. Eco-leather is a synthetic, leather-like material and is should be cleaned very regularly with a solution of soap and water, using a sponge or soft cloth. After cleaning it should be washed with water and wiped dry. Stains and lipstick, pen and ink stains should be removed right away with a cloth. Diluted spirit can also be used. Solvent-based detergents should not be used for cleaning eco-leather. 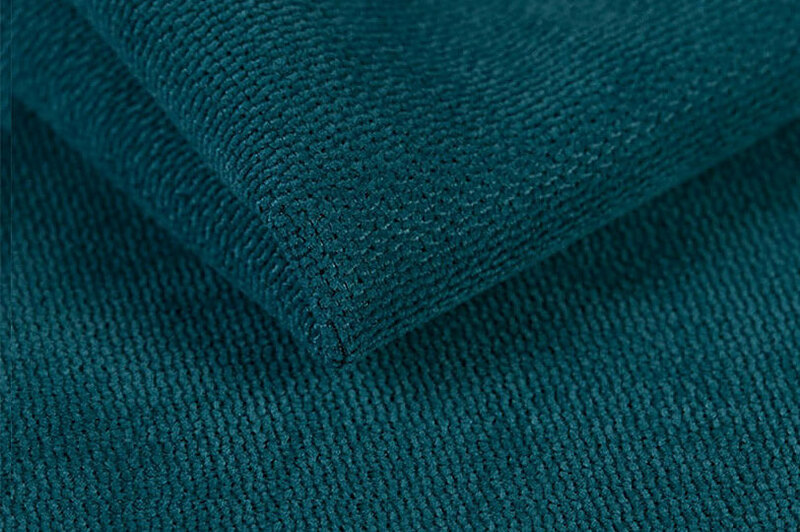 Fiber AWILLA fabrics have lots of advantages. The most important one is durability. It made fully out of polyester and the abrasion is around 58000 cycles. If the fabric gets dirty it can be washed in 30°C. The EKOTEKS antibacterial certificate will be an important merit for clients with allergies. In the so called "cigarette test" the fabric managed to get the BS 5852 low-flammability certificate. The rich choice of colors and beautiful pattern of the fabric make it an attractive and reasonably priced form of fitting. Soon we will make it possible for you to order samples of the fabric free of charge.